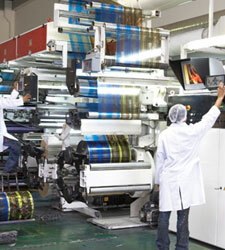 The printing process can generate wastes including inks, dyes, and paper. Additionally, facilities can use account significant amounts of energy, depending on the processes employed. 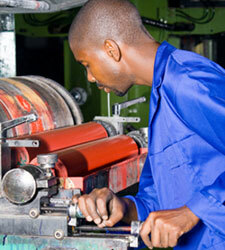 In these pages, we provide waste and energy reduction resources for your operations. 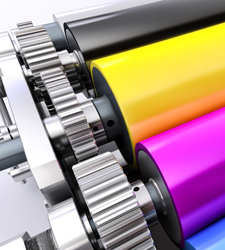 Printing can affect the environment and worker health through the use of materials that contain volatile organic compounds such as inks, press wash, and solvents. These materials are hazardous and their use results in air emissions that can pollute the environment. Solid waste is also the result of generating scrap material and using excess raw materials. Energy is used for various processes including press operation, paper handling, compressed air, humidification control, facility heating and cooling, and emission control. Reducing harmful materials and energy use can help your facility save money. 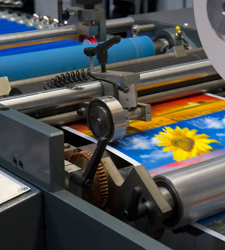 A number of printers, the Minnesota Great Printers, have pledged to minimize waste, reuse or recycle waste, and maximize energy efficiency.